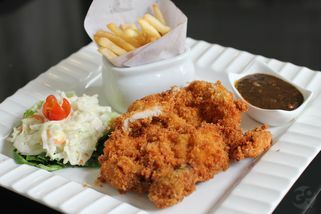 Breadtime in Bukit Jalil is located at a corner shoplot in Bukit Jalil. 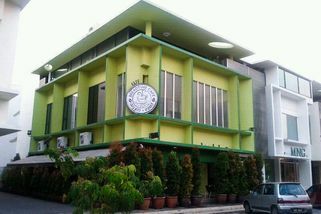 The place is big and spacious, and the ambience is bright and upbeat as there are colourful walls everywhere you look. There are lots of potted plants outside, which adds to the calming atmosphere. There’s also al fresco seats for those who prefer to dine in the outdoors. 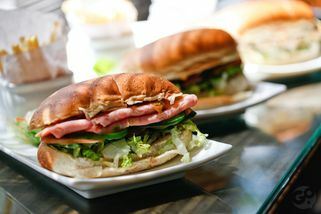 Breadtime is famed for their sandwiches; amongst the most popular are the tuna sandwich, grilled chicken mayo sandwich, and turkey ham sandwich. 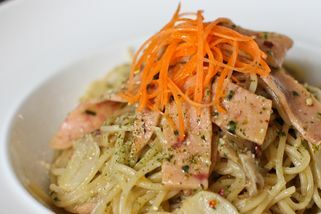 Other than that, they also serve mains like chicken chop, grilled dory fish, and pasta. 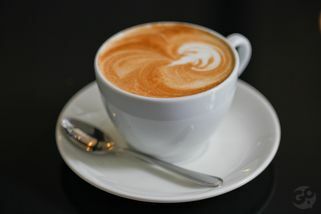 Coffee lovers will also appreciate the coffees served here at Breadtime—favourites include affogato and cappuccino. 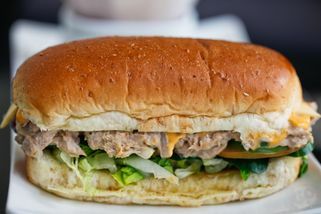 All the breads here are home made using high quality dough, and there’s always a tough quality control on all the dishes served here. 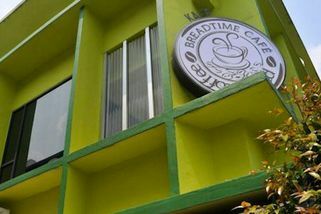 Breadtime Café @ Bkt Jalil has no review yet. Submit a review!